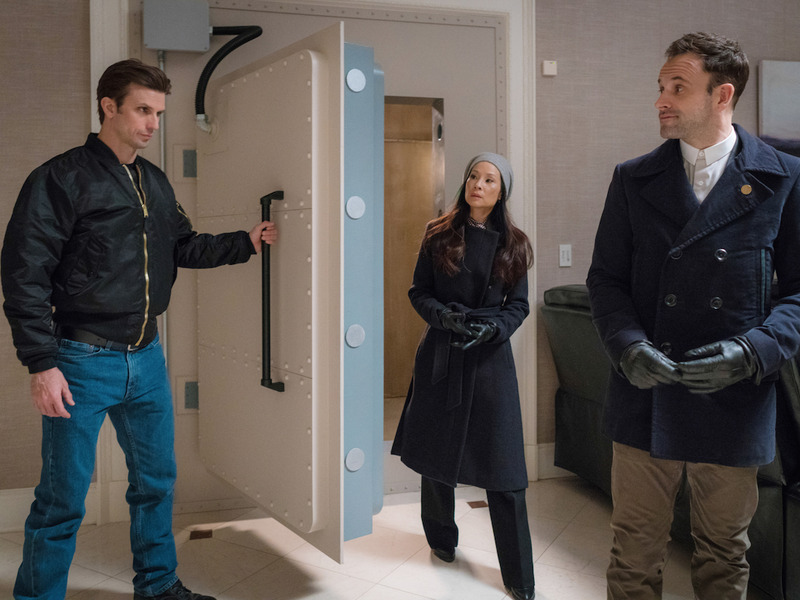 Michael Parmelee/CBSCBS’ ‘Elementary’ used to be a hit, but now it’s at risk of getting canceled. 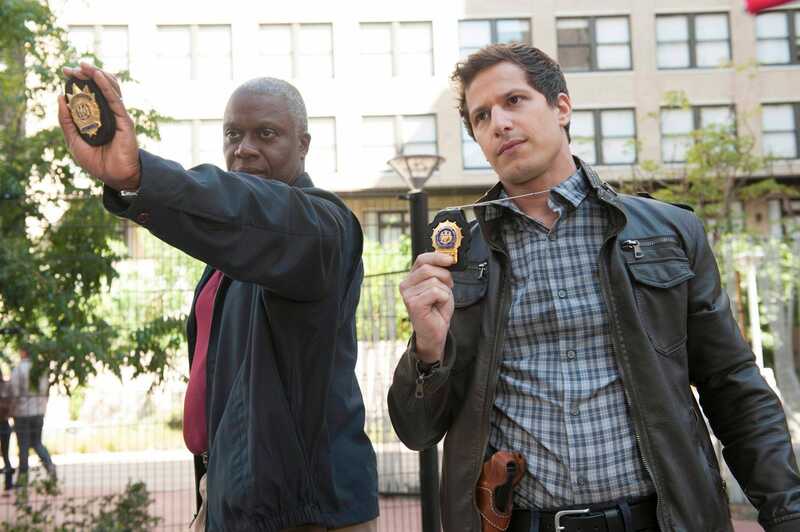 It’s almost spring, which means it’s that time of year when TV show cancellations start rolling in. The networks, as always, have some shows that are struggling from low ratings and bad reviews from critics. The only big network shows that have been canceled so far are the ABC shows “The Mayor” and “Once Upon a Time.” Most of the other cancellations in 2018 have been streaming service shows on Amazon and Netflix. 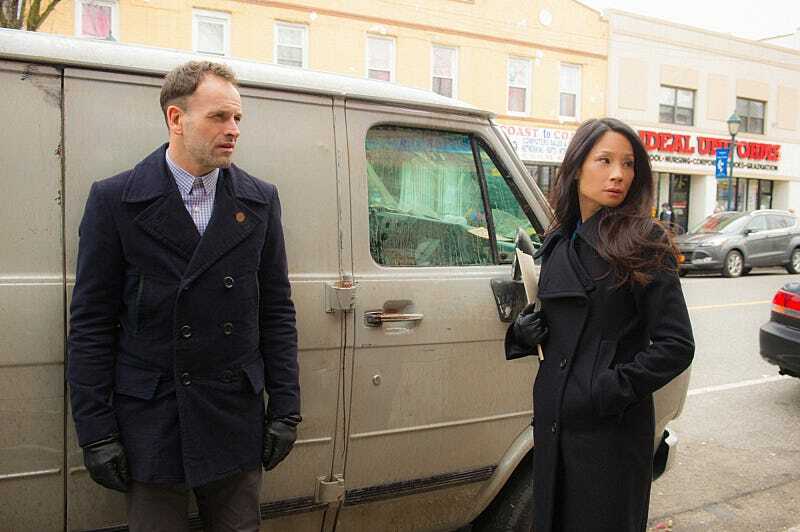 A few shows further into their runs are also at risk of cancellation, including CBS’ once beloved “Elementary,” which is nearing its end, as interest has dropped significantly over the past few seasons. Is your favourite show at risk? The James Spader drama used to be really popular, but in its fifth season it’s the second lowest rated show on the network. It could get a sympathy final season, but it could just get the axe. 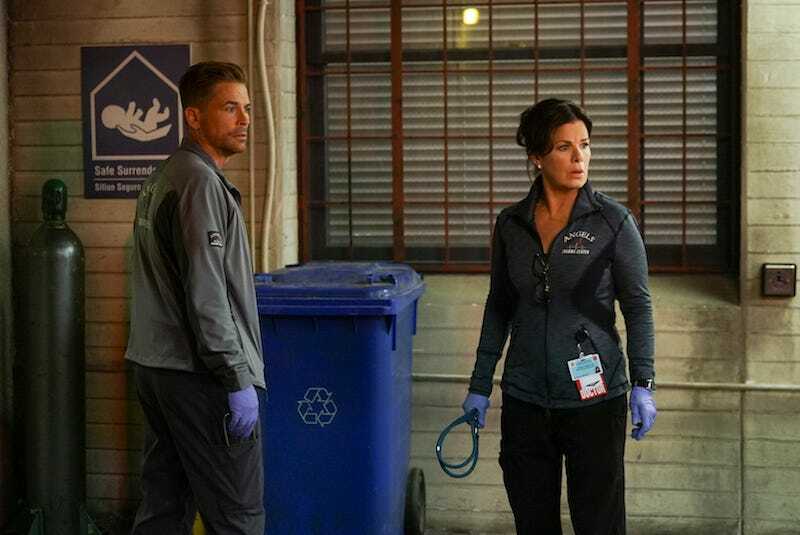 CBS bumped this show to a mid-season premiere, proving that its faith in the medical drama is pretty much gone. A critical hit but ratings failure, this musical comedy has a huge cult following. 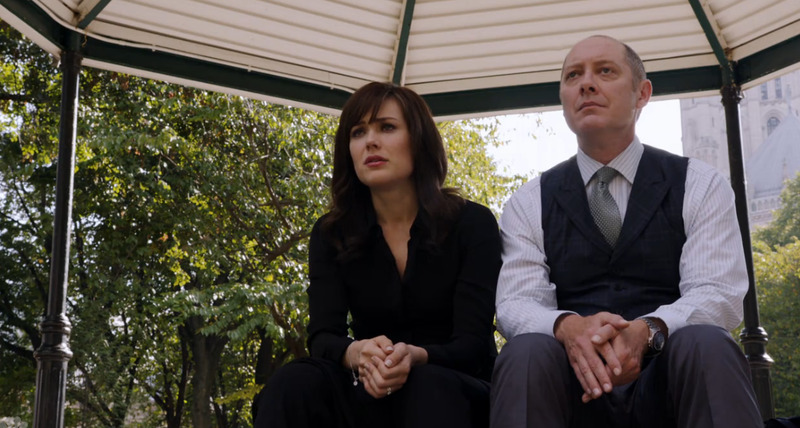 But unfortunately its time slot on Friday nights didn’t help much. The cast is touring this summer across the country, which means they’re definitely not filming anything. If anything, The CW will give the show a short fourth season to wrap things up nicely, since season three ended with a cliffhanger. This was supposed to be huge hit for The CW, but it fell flat. Ratings have declined with each episode, so things aren’t looking good. Chuck Hodes/FOXGeena Davis and Alfonso Herrera. 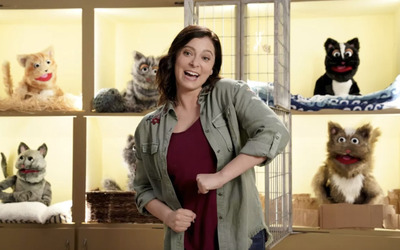 This show somehow got a season two order from Fox, which clearly believes in this show. But probably not for long: ratings have gotten worse and worse, making it the network’s least watched show. Kevin Estrada/Fox‘Last Man on Earth’ star Will Forte. This is one of those shows people are shocked to learn is still on the air. It’s a cute comedy, but a lot of people have abandoned it. It probably won’t get picked up, as its lost the love from critics and fans alike. The CW hasn’t officially canceled this sparsely watched military drama, but it didn’t order any more episodes than the original 13. Those finished airing in January. It was surprising that this once-thriving, now-struggling show got picked up for a sixth season, which will likely be its last. CBS pulled the comedy starring “SNL” alum Bobby Moynihan from the schedule this fall, and it will allegedly return at an unspecified date in early 2018. But that hasn’t happened yet, and it’s almost April. 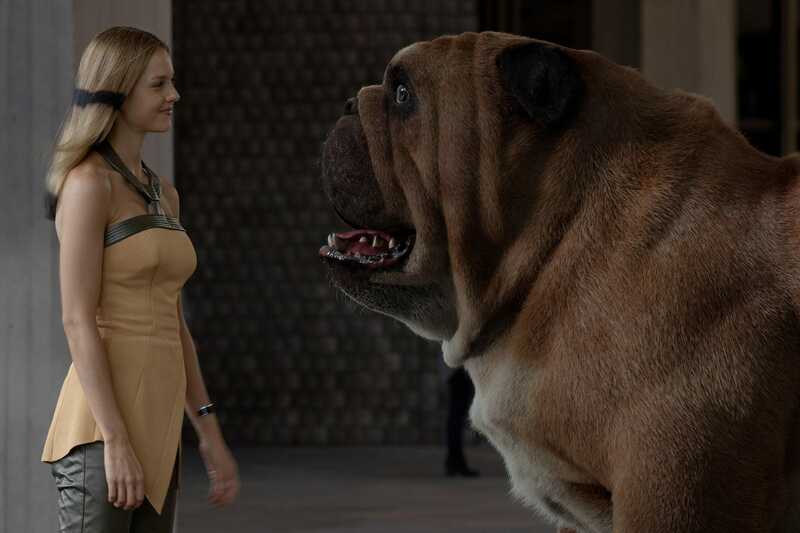 “Inhumans” was intended to be a miniseries, but it’s pretty obvious that ABC wanted to expand this universe further. But the show is one of the lowest rated new shows of the 2017-2018 season, and the brutal reception from critics and audiences won’t save it. In December, a star of “Agents of S.H.I.E.L.D.” (maybe) accidentally admitted that “Inhumans” is no more. When asked if there could be a crossover episode between the two ABC Marvel shows, Ming-Na Wen said, “I think that show got …” and then stopped herself.